This is great! 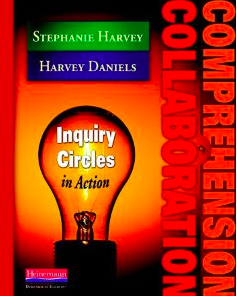 Our favourite resource is 'Inquiry-Circle.' 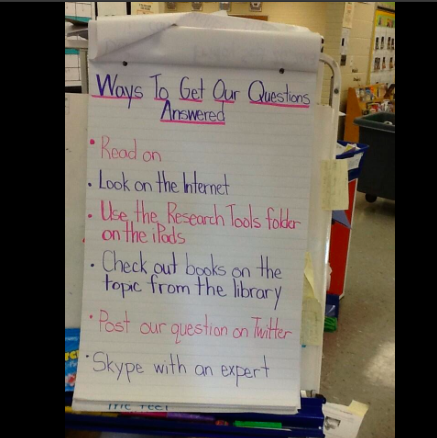 It really helped us get started on the inquiry approach to teaching and learning. I recently received a copy of the Harvey & Daniels book and am looking forward to delving deeply into it. What I appreciate about your entry is how you took the 'theory' and are living it in your classroom with your students. You also show how collaboration between teachers leads to success for students. Thanks so much for sharing. 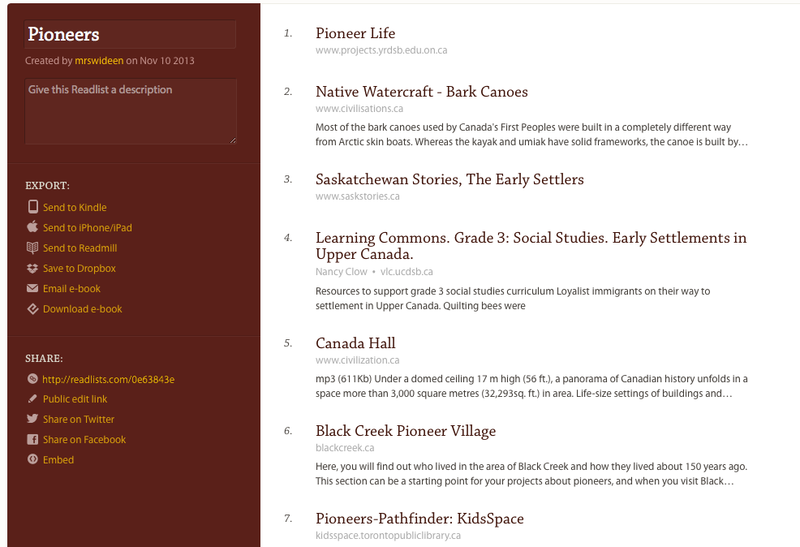 Love the different ways you discuss accessing and organizing information!